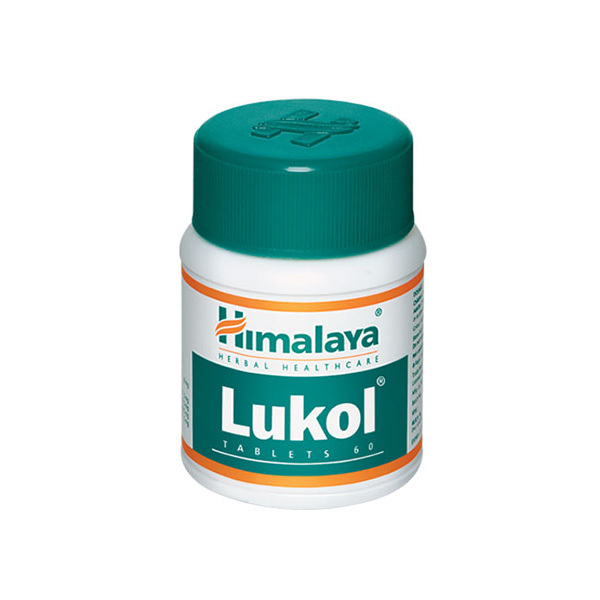 Lukol is useful when the following symptoms are displayed: non-specific leucorrhea; malaise and backache associated with leucorrhea; pelvic inflammatory disease. Lukol has a stimulatory action on the endometrium. Lukol's tonic property improves uterine circulation, and its antimicrobial and astringent actions on the mucous membrane of the genital system control leukorrhea. Lukol also improves general health and relieves the symptoms associated with leukorrhea. It controls white discharge. Lukol has been used in gynaecological patients and the results were excellent in 80% of patients with leucorrhoea and menorrhagia, occurring after tubectomy and IUCD insertions.